Have you ever failed at achieving a New Year’s Resolution? If you said yes, you’re not alone! The start of a New Year feels like a new beginning, a fresh start. It seems like the perfect time to set some goals, decide on changing old habits, or pick up some new habits. 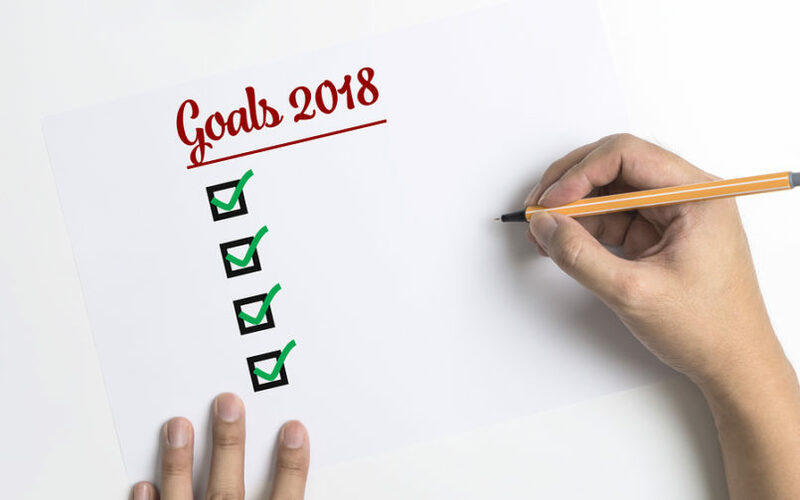 Here are 7 steps for creating an even more successful 2018.